Many families dream of living in Boca because of its beauty, cleanliness, peace, luxurious living and lifestyle. There are very few places that are as ideal as Boca Raton to raise a family and its popularity is growing nationwide. Of course, with all these benefits comes a higher price tag for homes but we are here to tell you that there is a way to secure a home with affordable pricing. The way to accomplish this is to buy a home in a community located in central Boca by Palmetto Park and Powerline road known as “Amberwood”. So let’s break down everything you need to know about this wonderful community. This lovely serene neighborhood is what most people expect their home to be at. There are about 215 total homes in the neighborhood and they were originally built out in the early 70’s but many of the current residents have done some major renovations so you may be able to find very updated homes. Each home is a single family home so not a condo or townhouse but a detached home with a backyard, garage and two to four space parking driveway. Also, average homes are three or more bedrooms with about 1500 to 2500 square feet in size so they are ideal for a medium to large families. But the best part about Amberwood Homes is their affordable pricing in comparison to the rest of the properties in Boca. In this neighborhood, you can secure a property ranging from about $350k to about $450k which is amazing considering you’re getting a good sized home in central Boca! Not only is Boca one of the safest cities in Florida but there are a lot of cool things to do here as well. For one we have some of the most beautiful beaches and parks which you’re an only 5-minute driving distance from. Speaking of Parks, Burt Aaronson South County Regional Park is the biggest county park in the country which is located in West Boca. Besides that, you have the beautiful Mizner Park which is a strip full of fine dining, boutique stores, cafes, sports bars, and the Boca Art Museum. There is a lot of culture in this little place so be sure to check it out. We also have the big Boca Simon Mall which people from other cities drive to get their shopping on since it is one of the best ones in South Florida. Besides that, there are a ton of bowling alleys and fancy movie theatres that you can take your family out to. Besides great schools, we have a very dedicated team of first responders to ensure that you’re in good hands. 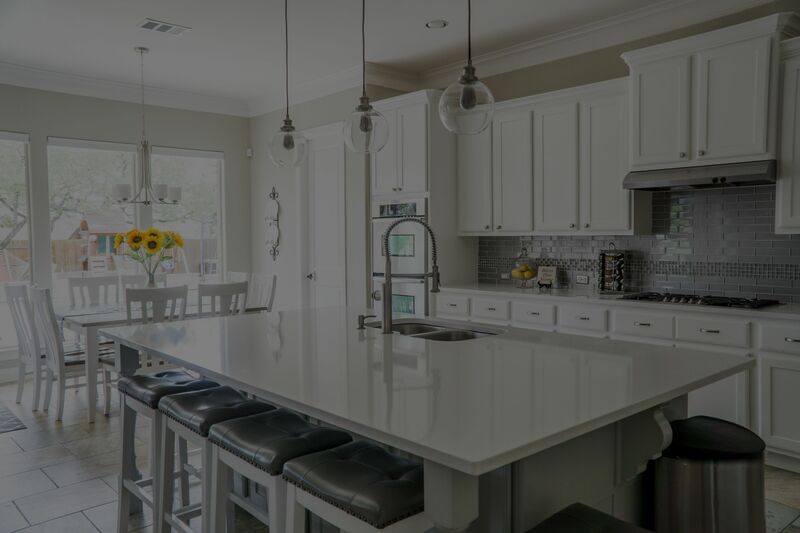 If you’re interested in Amberwoods Homes for Sale you will see all available current listing below, if there is nothing there that means no one has listed a property for sale but we can check out some other similar neighborhoods for you. Please call us today and we will help you find your dream home!